"Clement is quite wonderful throughout". "One of the best scripted podcasts currently in production." "A gag-packed script – think Jules Verne redone by Yonderland – is finessed with lavish production and great music. Sumptuous." 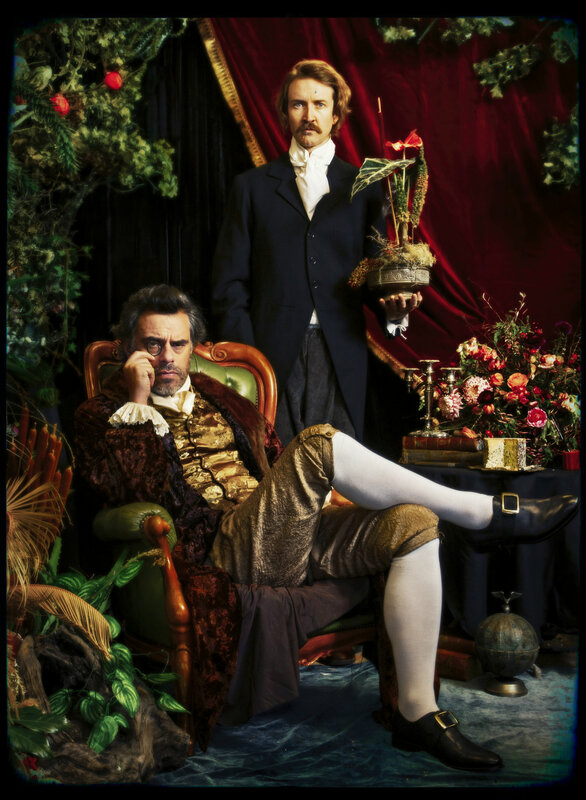 Follow the Fortitude, helmed by Lord Joseph Banks (Jemaine Clement) on its mission to find a plant known to be the source of all pleasure in the world: Heaven's Clover. Use the promo code BERTIE at checkout to get your first month FREE! Hear it in your favorite podcast app for free!